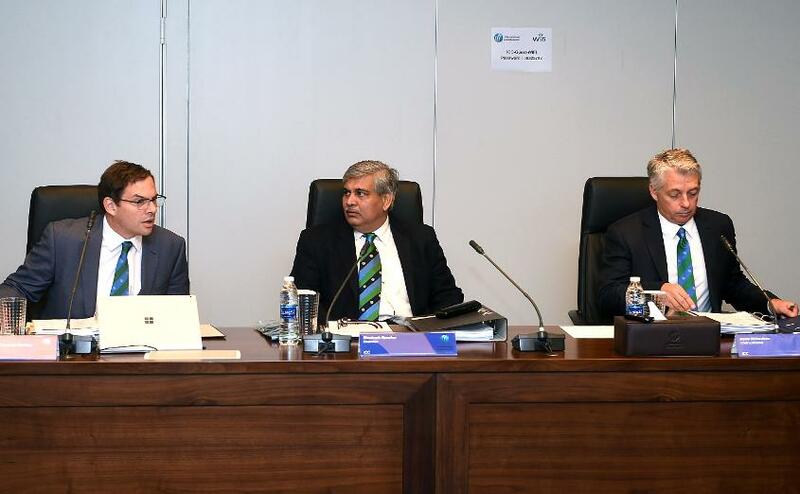 The International Cricket Council has welcomed the World XI’s tour of Pakistan following the naming of the team who will travel to Lahore in September and confirmation that the three game series will go ahead. 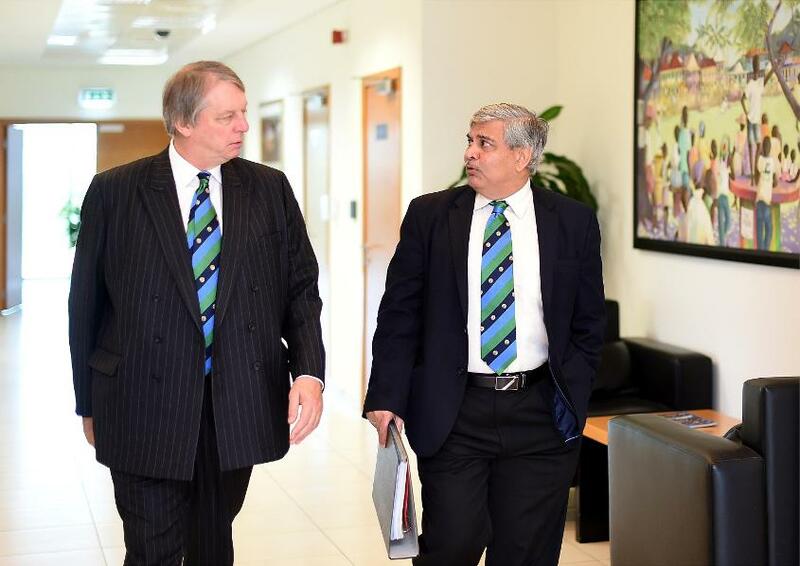 Mr Giles Clarke, the ICC Director who has served as the Chairman of the Pakistan Task Team since 2009, was optimistic that the series will be the first step towards international cricket returning safely to Pakistan with further T20 International matches against Sri Lanka and the Windies penciled in for later in the year. Mr Clarke, who had visited Lahore in January, said: “I’m delighted that Pakistan will be hosting a high-profile series, which features several top international cricketers from a number of ICC Members. This tour is not only important for cricket in Pakistan but also for international cricket since it opens the possibility of other teams, media and sponsors visiting Pakistan for bilateral series. “Pakistan has been an important Member of the ICC and the cricket community has felt its pain. As part of its duty of care, the cricket community has always ensured that the sport is not affected due to no fault of the Pakistan Cricket Board when it has continued to play its away series off-shore. “The ICC Members releasing their top players and the respective player unions backing this series is testament to the support the world has extended to Pakistan during these difficult times. The focus of everyone in the international game is the safe return of cricket to Pakistan. Pakistan has been an important Member of the ICC and the cricket community has felt its pain, said Giles Clarke. The Pakistan Task Team, which was formed in June 2009 and also included ICC Chief Executive David Richardson (then ICC General Manager – Cricket), made 63 recommendations in June 2011 about the organisation of the game in the country. 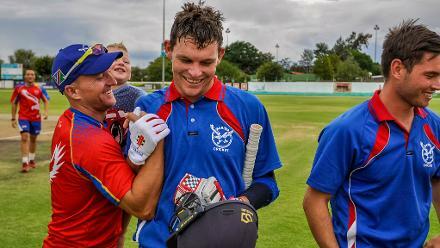 The PCB accepted most of those recommendations and it resulted in the side remaining competitive at the top level, evident from the fact that it reached the quarter-final of the ICC Cricket World Cup 2015, qualified for the final of the ICC U19 Cricket World Cup 2014, attained number-one Test ranking in September 2016, before winning the ICC Champions Trophy this year. Mr Richardson, who has been a regular visitor to Pakistan, said: “The ICC wants to see regular international cricket being played safely in all its Member countries and the World XI playing Pakistan in Lahore next month is a step towards that for the PCB. “The PCB’s plans for the tour will include comprehensive security arrangements for the safety and security of the players, officials, media and spectators. As such, the ICC is fully supportive of these games. That said, all the stakeholders will remain vigilant and re-evaluate the situation if required.